Read moreWhat Is A CB Radio? 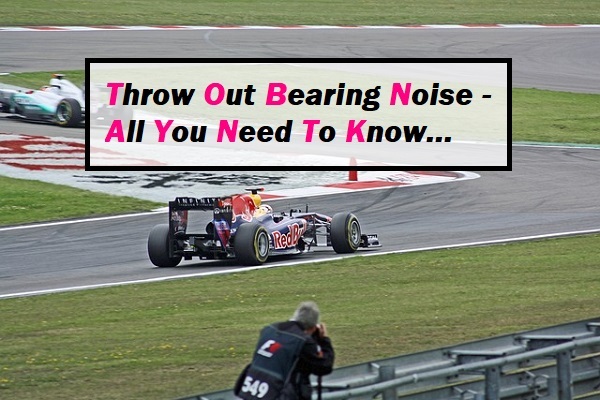 Read moreThrow Out Bearing Noise – What Should You Do? Read moreWhat Does a Knock Sensor Do? How Many Quarts Of Oil To Put In My Car? Read moreHow Many Quarts Of Oil To Put In My Car?